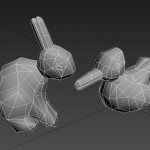 Sometimes I find time to model a bit. 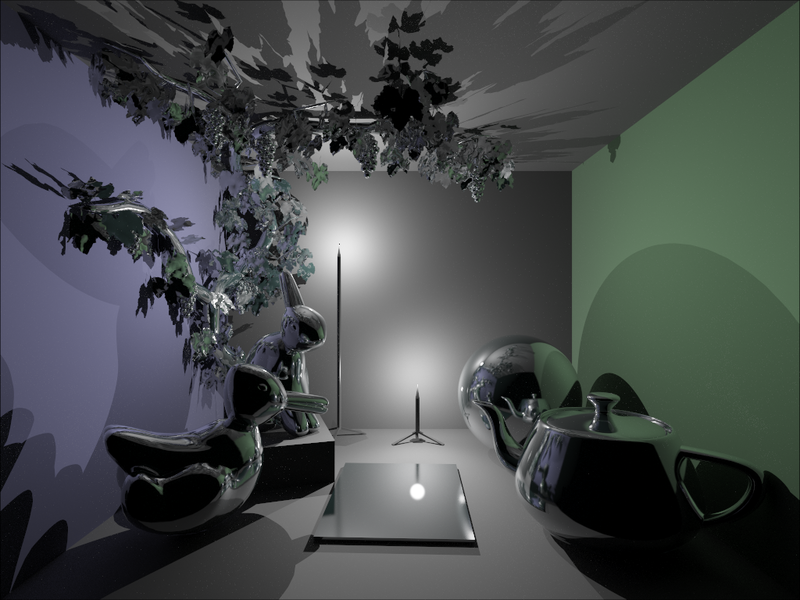 Most of the objects below are created for test scenes in light simulations. 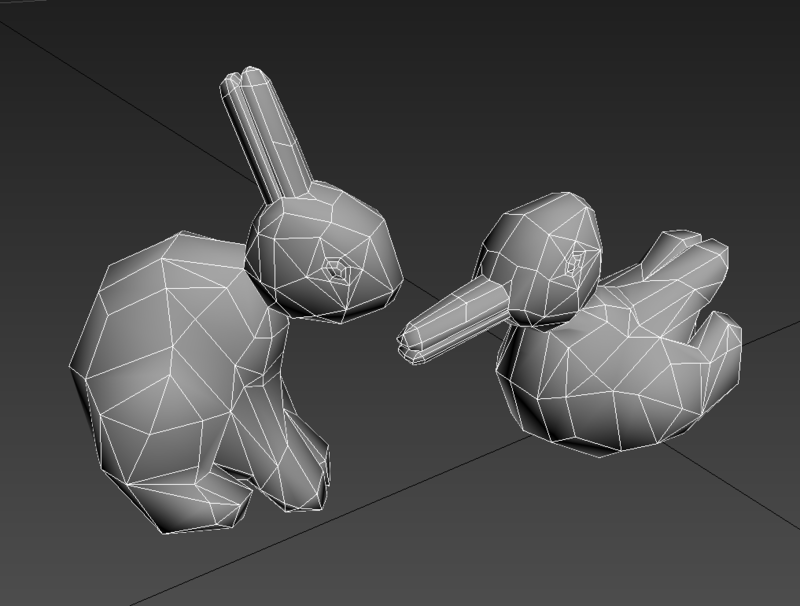 Inspired by different pictures showing a bunny or duck (dependent on the point of view) I liked to do the same in 3D. This scene in a Cornell box contains different complex objects to make many effects in materials visible. 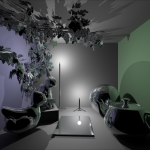 The image is path traced with 22k rays per pixel where all objects are made of chrome.